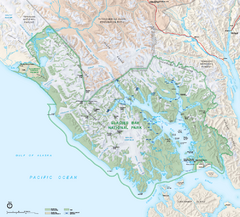 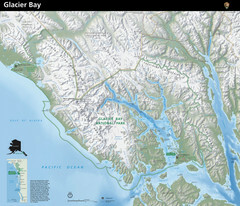 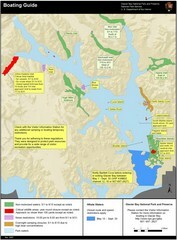 Official NPS map of Glacier Bay National Park & Preserve in Alaska. 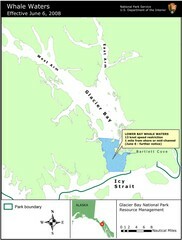 Glacier Bay National Park and Preserve is open year-around. 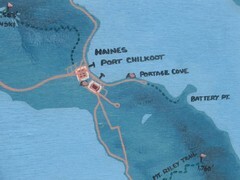 Services in winter are extremely limited.